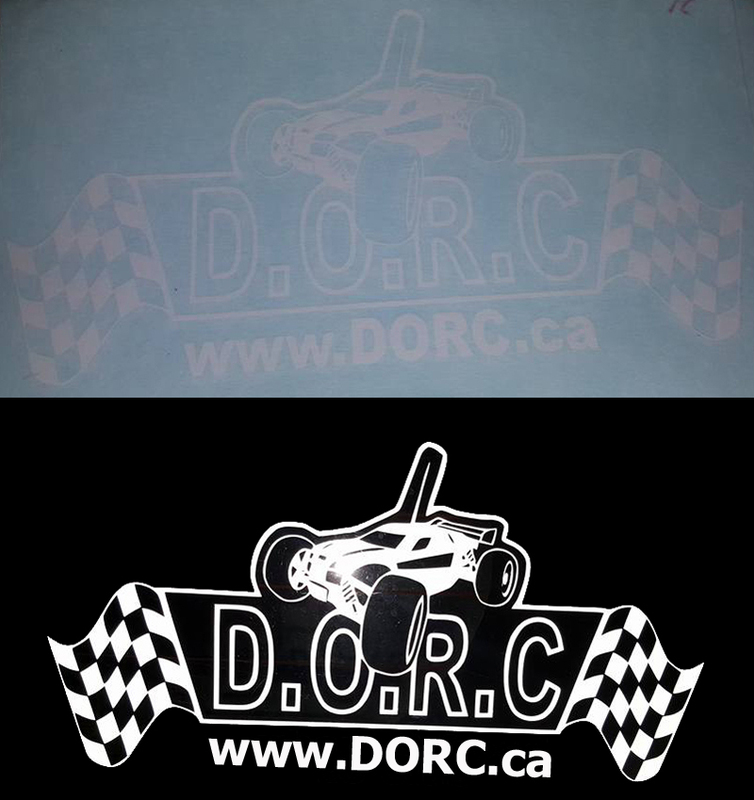 DORC VINYLS AND DECALS NOW ON SALE !! 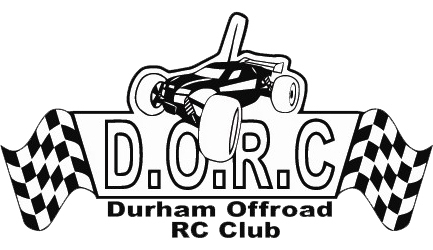 Support your club and purchase any race day or Online. Purchase online below with Shipping Fee of $1.50 included Please provide shipping address. ***In order for purchase to be valid you must purchase shipping and add to cart. 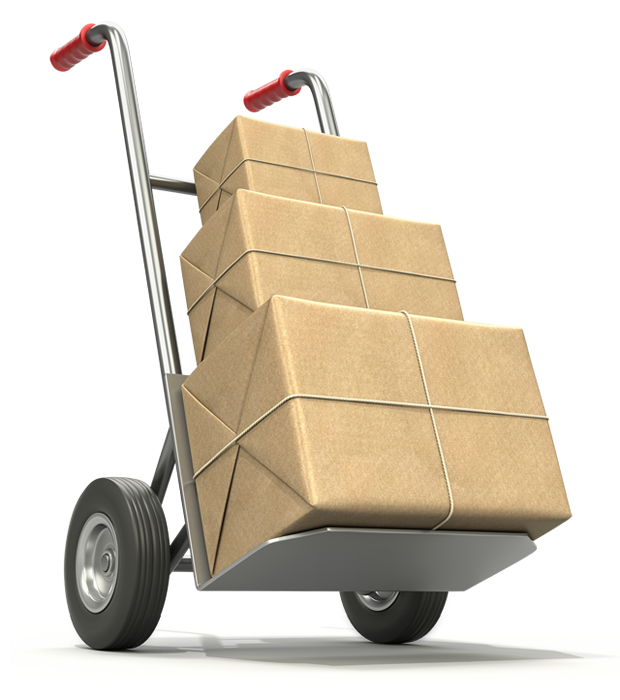 This is done to allow you to order multiple items and only pay shipping once. *** Thanks. 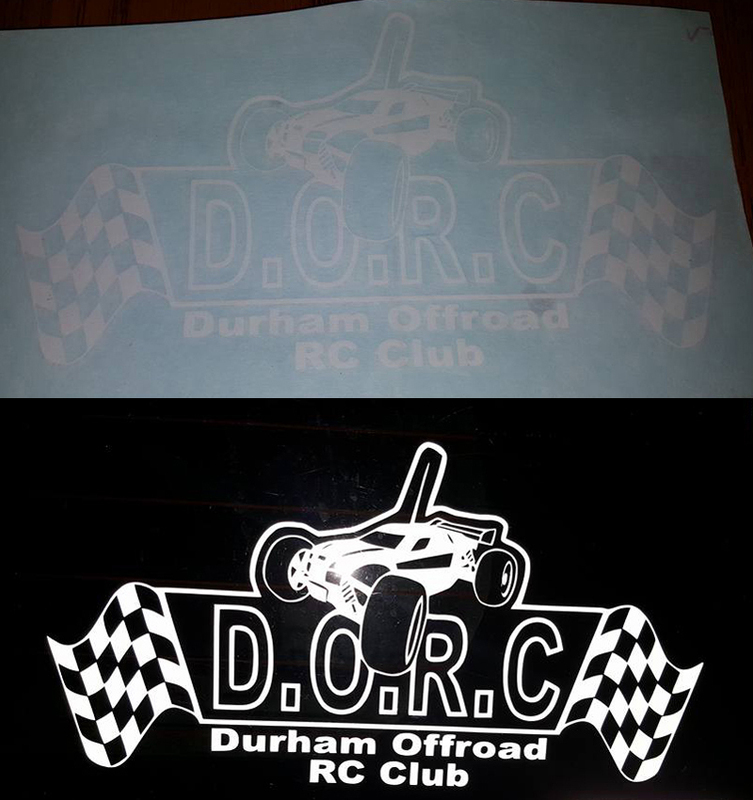 Vehicle Window Vinyl White / Clear Background - Durham Offroad - DORC LOGO. Approx size is 5" x 8.5"
Shipping - Must be purchased with above order to be Valid. 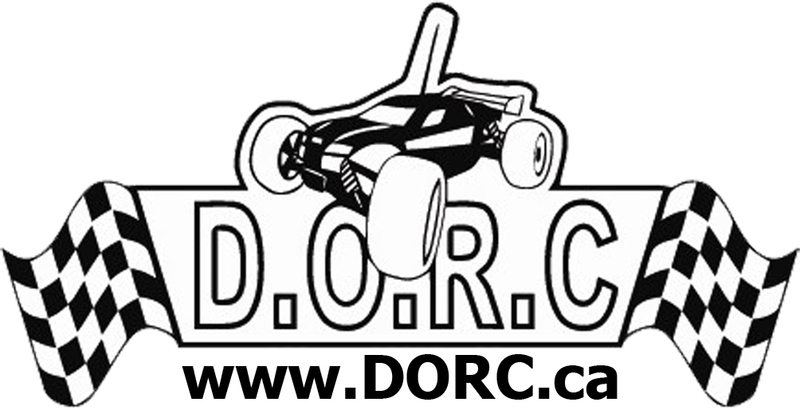 You must purchase shipping to go along with decal and vinyl order for order to be valid and shipped to you.